According to the service, South China Sea issues will be a topic of conversation between Richardson and Wu. While the rhetoric between Washington and Beijing over Chinese actions in the South China Sea have been high, the tenor of the military-to-military interaction between the PLAN and the U.S. Navy is mostly professional, USNI News understands. Wu and Richadson have held three video teleconferences since Richardson took the CNO position in September. During the last conversation in January, Wu outlined the Chinese position on installations built on artificial island in the South China Sea. “Our necessary defensive step of building on islands and reefs in the Nansha (Spratly) Islands is not militarization, but this has been maliciously hyped up by certain countries and media,” Wu said during the teleconference, as reported by newswire Reuters at the time. The following is the July 14, 2016 statement from the Navy on CNO Richardson’s trip to China. 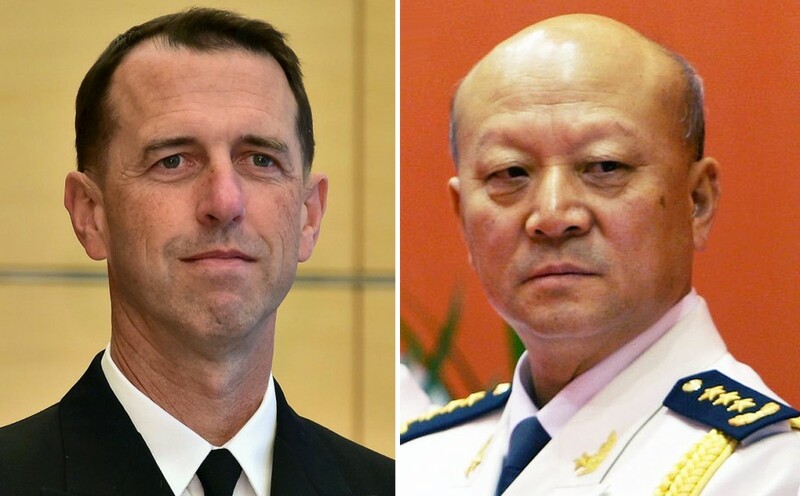 WASHINGTON (NNS) — Chief of Naval Operations (CNO) Adm. John Richardson is scheduled to visit China, July 17 to 20, to meet with People’s Liberation Army (Navy) (PLA(N)) commander Adm. Wu Shengli.